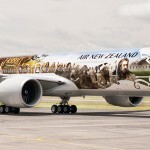 The longest aircraft in their fleet. 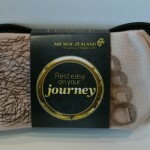 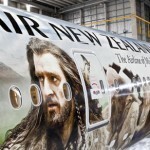 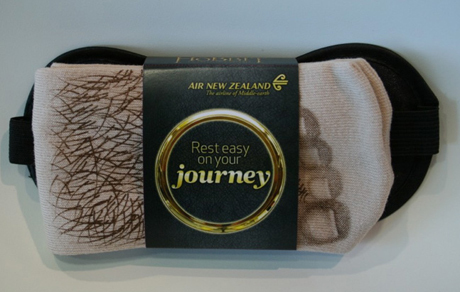 The journey will start with destination London via Los Angeles returning to New Zealand for the premiere of The Hobbit: An Unexpected Journey in Wellington. 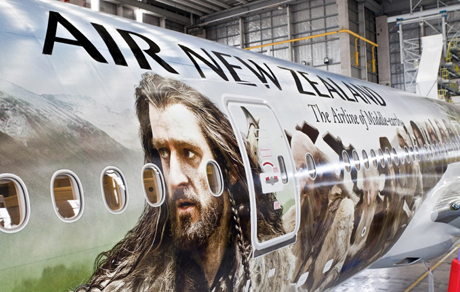 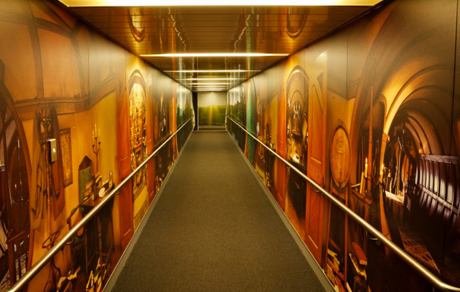 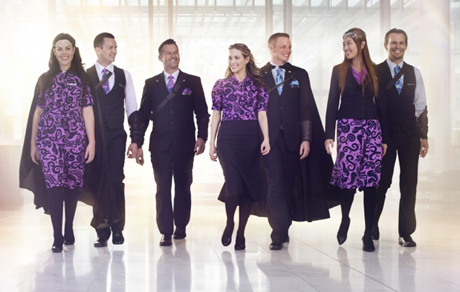 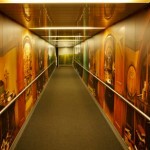 Not only has the outside of the aircraft been transformed but their safety video, crew members and amenity items, making this an experience to Wellington.